Frontiers Music Srl lanzará el nuevo álbum de los reunidos por enésima vez TNT en la primavera de 2017. BREAKING NEWS: Frontiers Music Srl is delighted to welcome TNT to the label for a release of the band’s forthcoming brand new studio album in spring 2017! 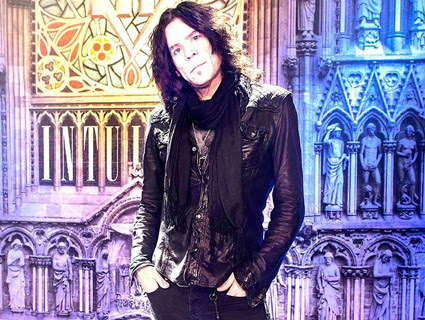 Earlier in 2016, singer Tony Harnell and guitarist Ronni Le Tekrø started writing new TNT material together for the first time in over 10 years. The music is truly exciting and the new record promises to be a landmark release for the band! Ronni says: "We have made our best album to date, and are excited to work with Frontiers to get it out to our fans!" Tony adds: "We are looking forward to tour worldwide in 2017/18 and to play in as many places as we can." 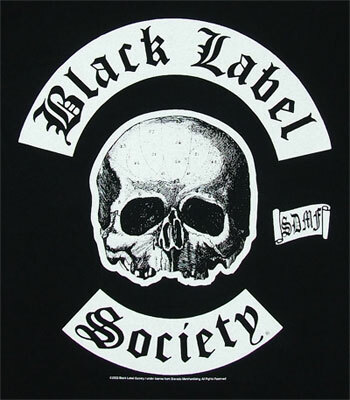 The band’s lineup is now completed by drummer Diesel Dahl, Ove Husemoen on bass and Roger Gilton on keyboards. 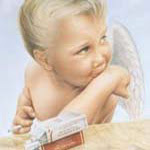 TNT was formed in Norway back in 1982, releasing their eponymous debut album the following year. After some changes in the line up, the now classic "Knights Of The New Thunder" was released in the fall of 1984, with a lineup consisting of extremely talented guitar player Ronni Le Tekrø, drummer Diesel Dahl, American singer Tony Harnell, and bass player Morty Black. Throughout the eighties, the band released the melodic hard rock gems "Tell No Tales" and "Intuition", while building a fan base in Europe, America and Japan, where "Intuition" became a massive hit. In the early nineties the band broke up, but TNT returned with a couple more albums later in the decade, before disappearing again. At the turn of the millennium, TNT slowly began to rise once more, and came back full force when "My Religion" was released to rave reviews in 2004. The band then went through several line-up and stylistic changes, but they are now ready to take the hard rock world by storm with their new album. 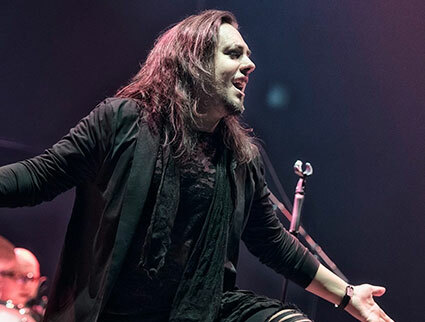 Como se puede ver en el comunicado, ha sido todo por el buen rollo que hay, son amigos separados por un océano que se desean lo mejor... TNT seguirá con otro vocalista y sacará nuevo disco a través de Frontiers Records, y Tony para no ser menos también sacará un nuevo disco con Starbreaker, también a través de Frontiers Records. Todos son felices comen perdices y tendrán sus respectivas giras en 2018. Being together for so long...even though separated by an ocean, they became brothers. Ronni, Tony and Diesel wish nothing but the best for each other and will always be there for each other...although not musically. TNT will continue with a new vocalist and new release through Frontiers Records to be announced very soon. The band will then commence international touring in early 2018 in support of the new release. Tony will immediately start work on a new Starbreaker album, its third, also through Frontiers Records. A solo release is also in the works. Tony will start touring worldwide early in the new year, with Starbreaker shows planned after a solo tour. You will all be hearing great music from them again very soon!! Thank you and good night!! Anata to yoi yoru o origato!! TNT han contratado a Baol Bardot Bulsara como su nuevo cantante. El vocalista español debutó en directo con TNT el miércoles 22 de noviembre en el "Oslo Spektrum", Noruega, donde la banda actuó como teloneros de Scorpions. Este será un nuevo capítulo para TNT y damos la bienvenida a Baol Bardot Bulsara como nuestro nuevo cantante. Muchas gracias a todas las personas que lo recibieron en el Oslo Spektrum el miércoles y por apoyarnos. Esperamos un nuevo año con conciertos y un nuevo álbum. This will be a new chapter for TNT and we wish Baol Bardot Bulsara welcome as our new singer. A big thank you to all the people that welcomed him in Oslo Spektrum on Wednesday and for supporting us. We look forward to a new year with gigs and a new album coming up soon! TNT lanzará un nuevo álbum de estudio, "XIII", el 8 de junio a través de Frontiers Music Srl. Pronto se conocerá el primer single y más detalles. 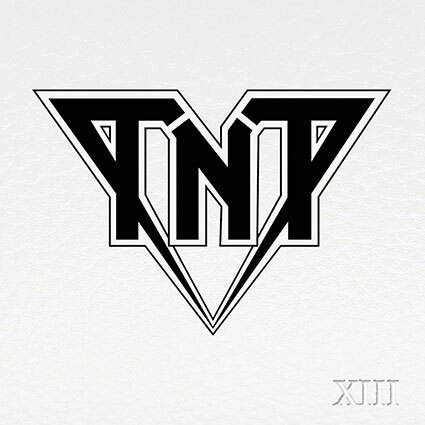 BREAKING NEWS: TNT will release their new album, "XIII" on June 8, 2018! More details and first single COMING SOON! 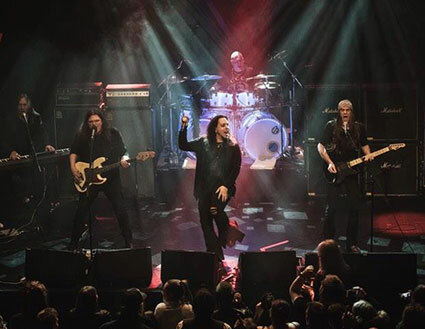 TNT: nuevo tema "Get Ready For Some Hard Rock"
TNT: nuevo tema "Tears In My Eyes"
TNT: nuevo tema "We're Gonna Make It"
El nuevo trabajo de TNT en directo, "Encore - Live In Milano", se lanzará el 22 de marzo por Frontiers Music Srl, en formato CD, DVD y Blu-ray. El concierto fue filmado y grabado profesionalmente en abril de 2017 en el Frontiers Rock Festival en Milán, Italia, y cuenta con Tony Harnell como vocalista de la banda. 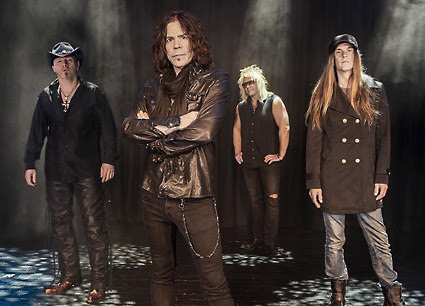 TNT, with Tony Harnell on lead vocals, played the Frontiers Rock Festival in 2017 and the performance was captured on audio & video! We'll release “Encore - Live In Milano” on CD/DVD, Blu-Ray, & Digital on March 22nd. Video footage of one of the songs coming later this month! 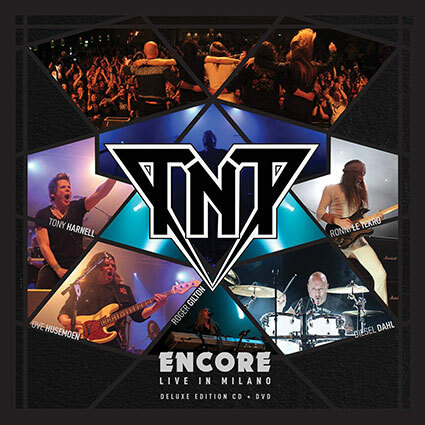 TNT: video adelanto de "Encore - Live In Milano"
"As Far As The Eye Can See"